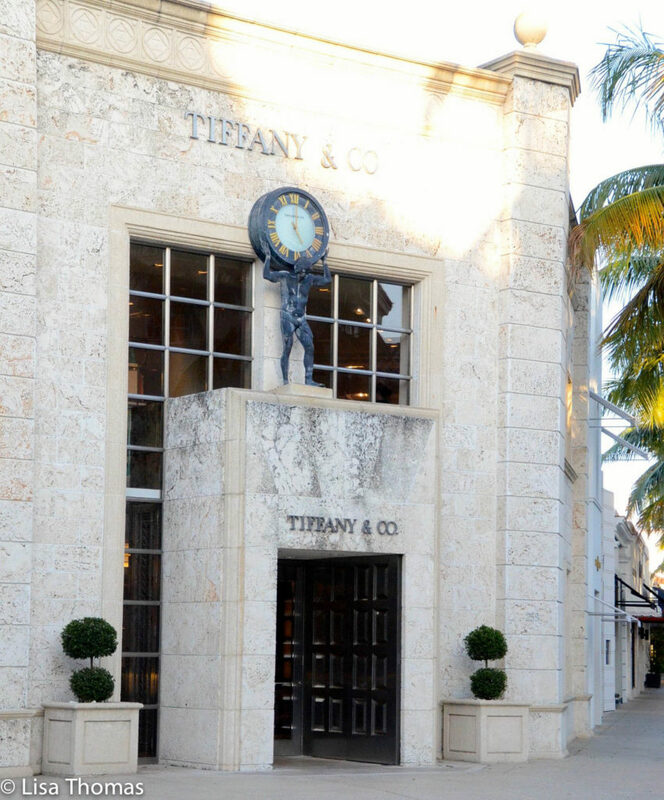 Indulge yourself in a day touring Worth Avenue and Historic Palm Beach! Mondays are typically a day in Wellington when fellow equestrians relax and recharge. With the conclusion of a busy show weekend, WEF and AGDF show grounds hit the pause button and many riders give the horses the day off. 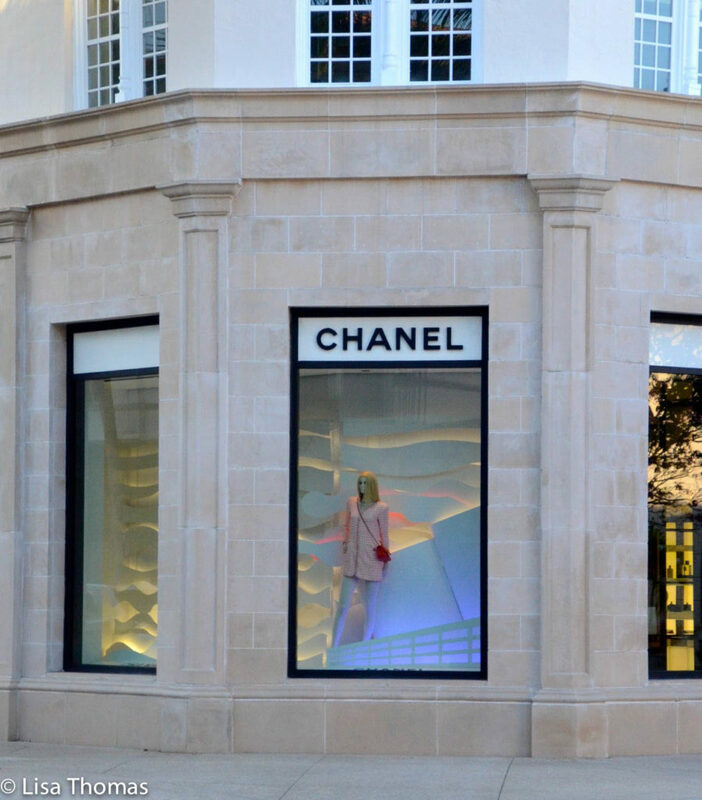 Equestrians are creatures of habit, so why not shake up your typical routine and indulge in some beach and retail therapy! 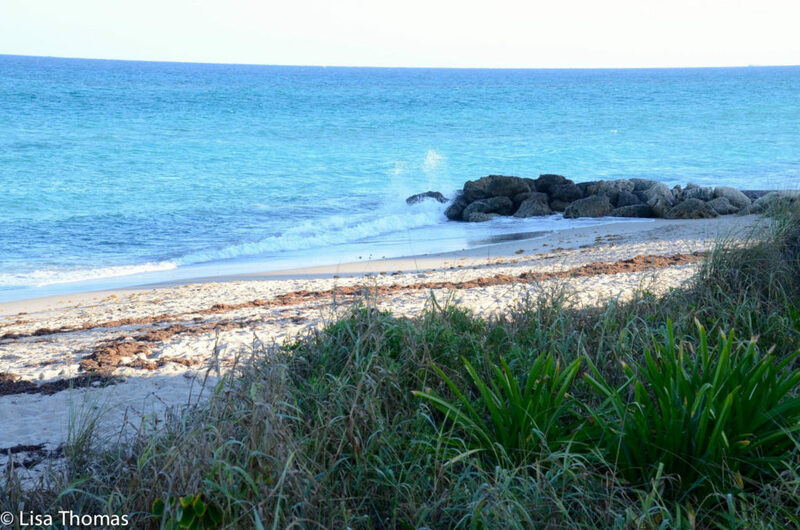 There are many beautiful beaches within a quick drive of Wellington, but none as beautiful and breathtaking as historic Palm Beach. 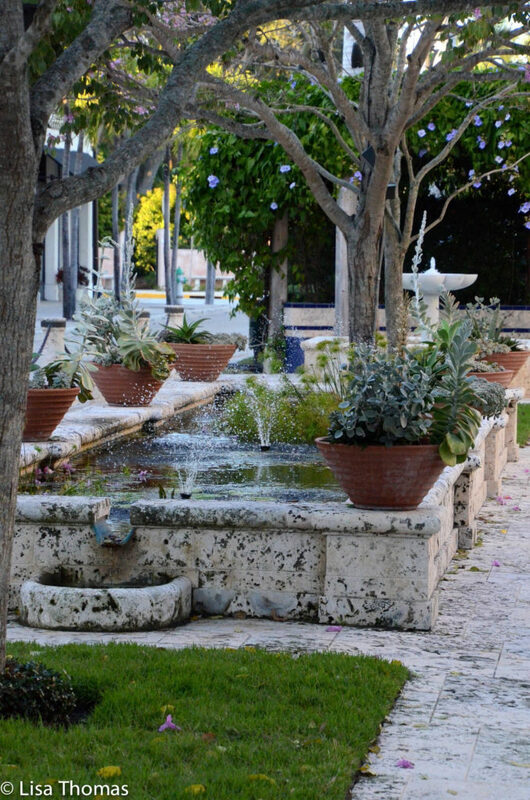 Upon crossing the bridge and following the winding road onto the island, you will be transported back in time and welcomed by exquisite views of large estates overlooking the ocean. Mondays are actually a wonderful time to visit the island, as the weekends are more busy with tourists. 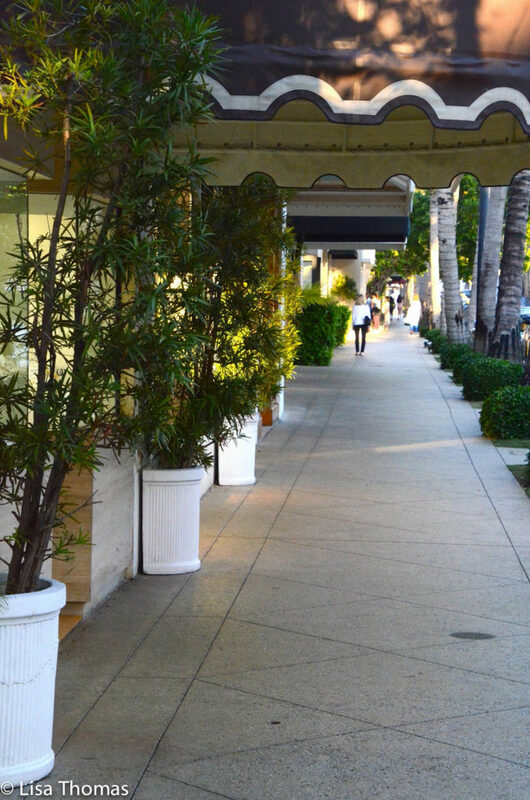 Parking is quite easy, the town is quiet and the foot traffic on Worth Avenue is light, enabling you to take a relaxing stroll through world-renowned boutiques. 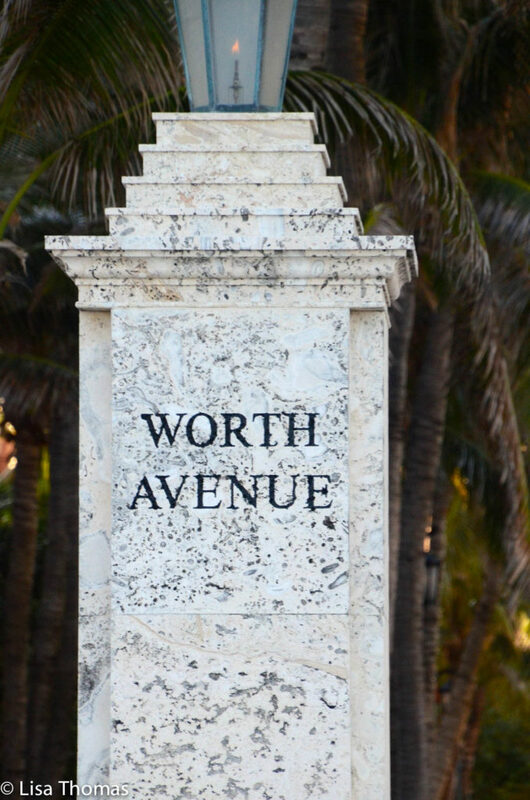 Worth Avenue is a famous resort destination offering the most luxurious shopping experience for serious retailers and window shoppers alike. 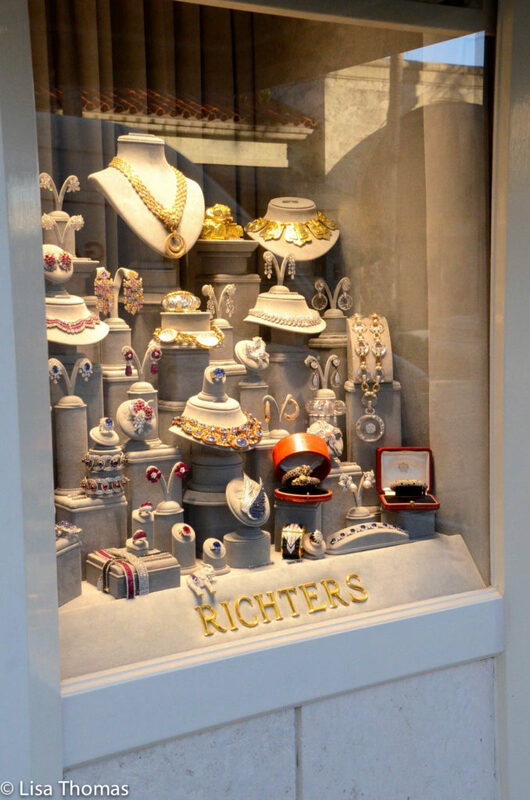 Take the day to meander through the world’s finest jewelry, clothing designers and art galleries such as Chanel, Escada, Jimmy Choo, Lilly Pulitzer, Louis Vuitton, Peter Millar, Tiffany, Salvatore Ferragamo and many more! 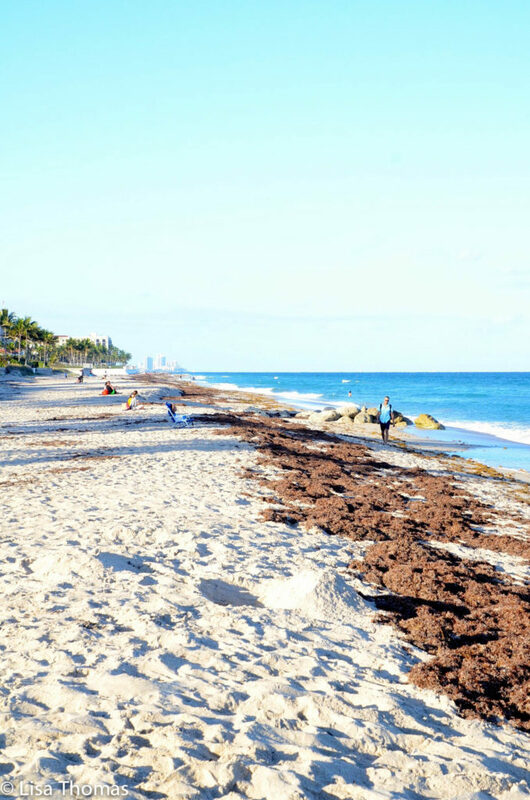 Once you’ve had your fill of shopping, continue your Palm Beach adventure by taking a bike ride along the Lake Trail or walk down to the beach at the end of Worth Avenue to relax in the sand or rent a paddle board. Wrap up your day by enjoying cocktails and an extraordinary meal at one of the many restaurants at The Breakers Resort. 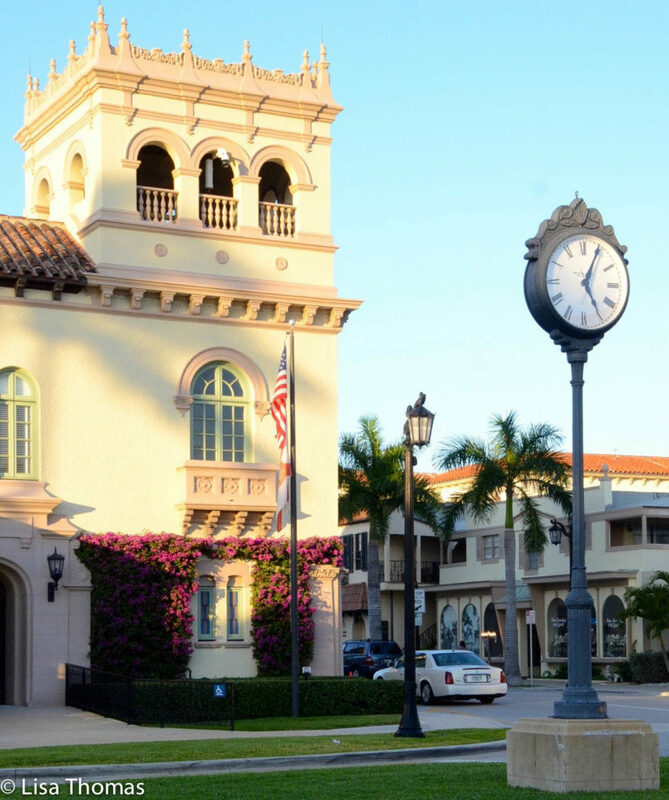 Make your day trip to Palm Beach one to remember! For more information regarding dining, shopping and resort accommodations visit Worth Avenue’s website and check out their Facebook page for scheduled events, entertainment and town activities. Local’s Choice for Palm Beach and Wellington’s Best Dining Experiences!